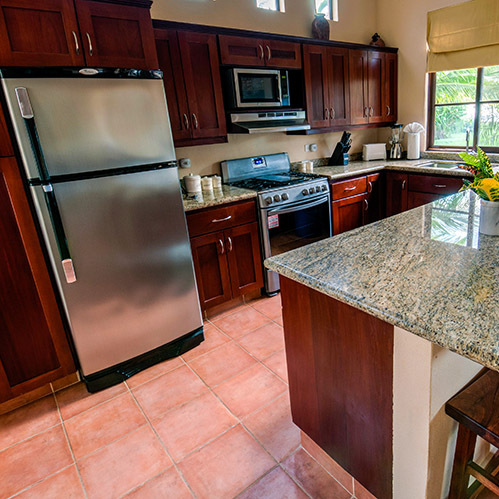 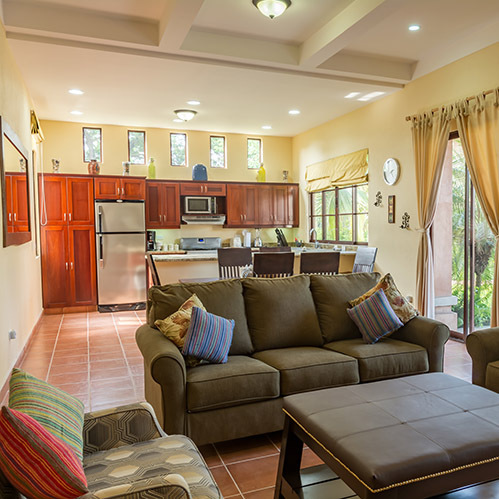 Located on the first floor, this 3 bedroom, 2 bathroom unit is located steps from Playa Santana. 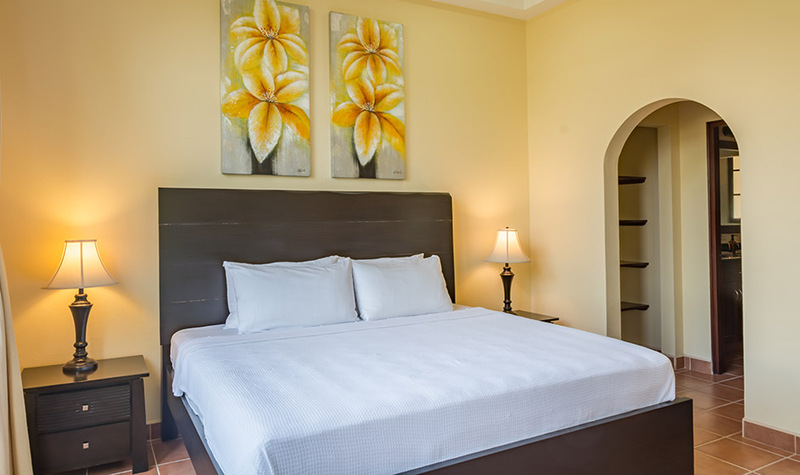 The master bedrooms has a king bed, a large private bathroom and walk in closet. 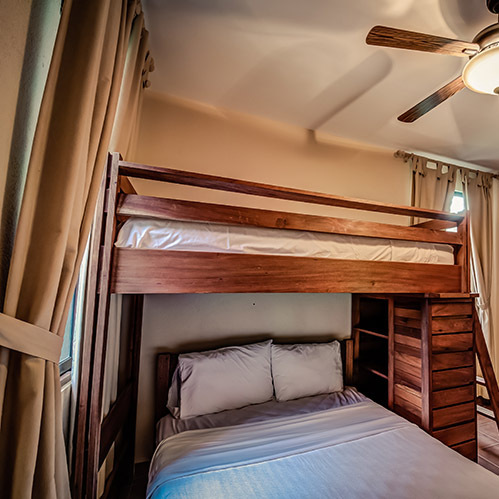 The Second bedrooms has a queen bed and the third bedroom has a bunk bed with a double bed on the bottom and twin bed on top. 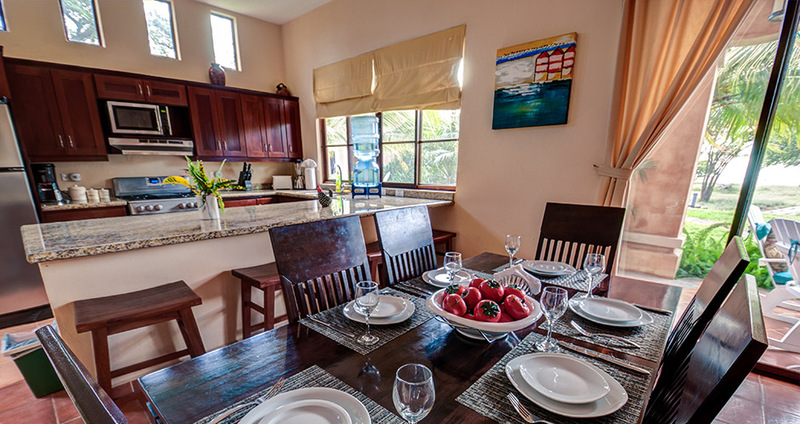 The entire unit if fully air conditioned with a fully equipped kitchen, granite countertops, living room, dining area TV and DVD player and two pull out beds in the living room.